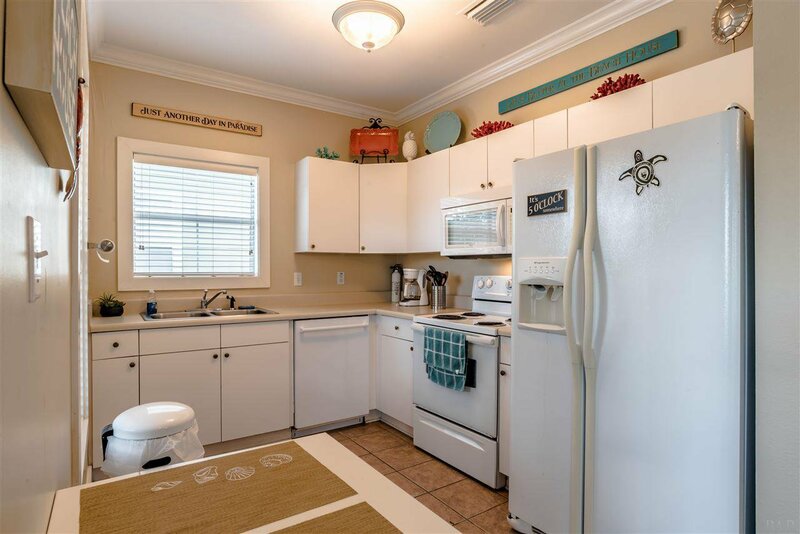 Wonderful buy and great opportunity to own a one-bedroom, upstairs condominium in the gated community of Purple Parrot. 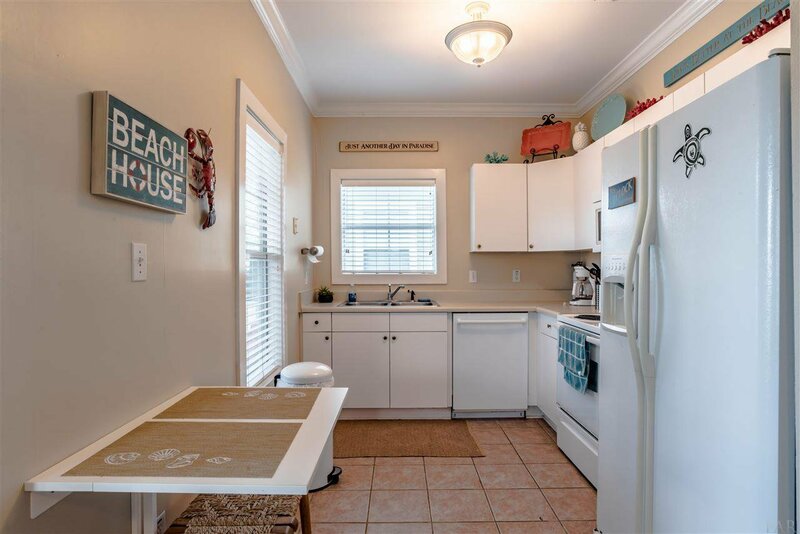 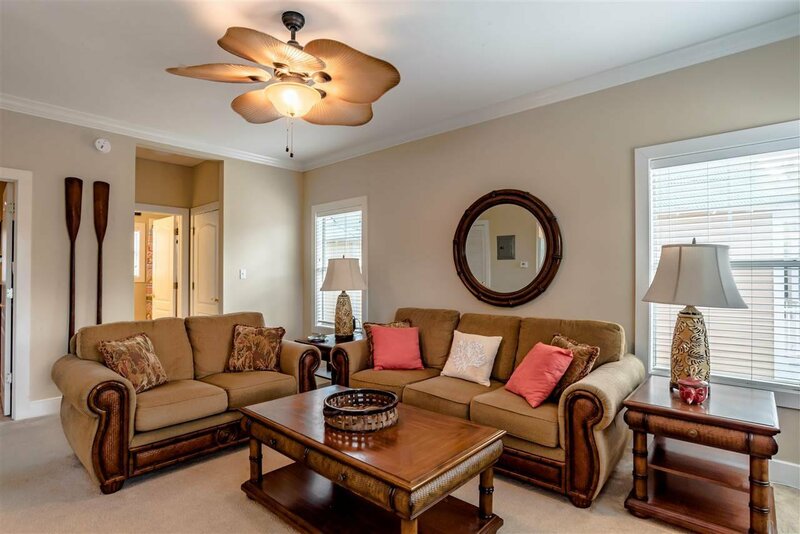 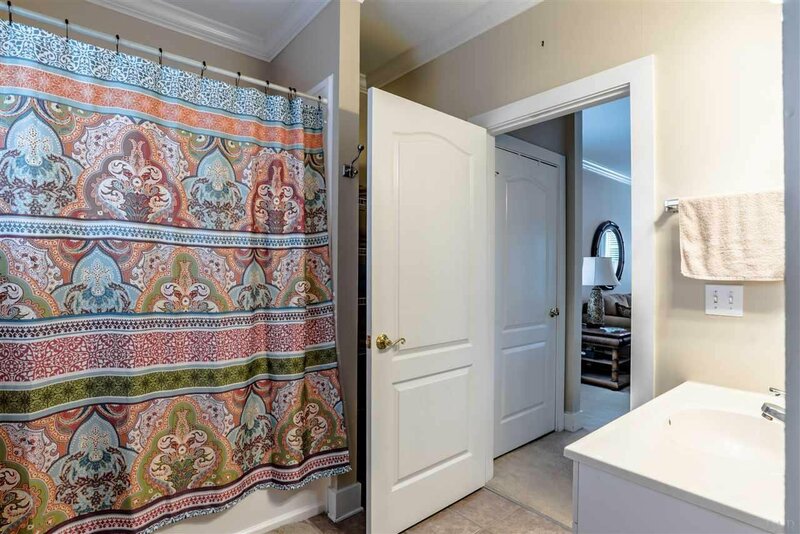 Completely furnished and move in ready! 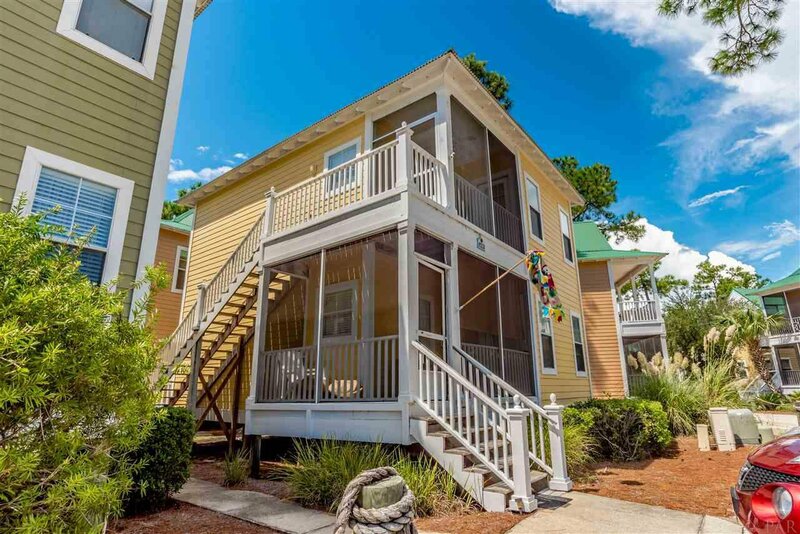 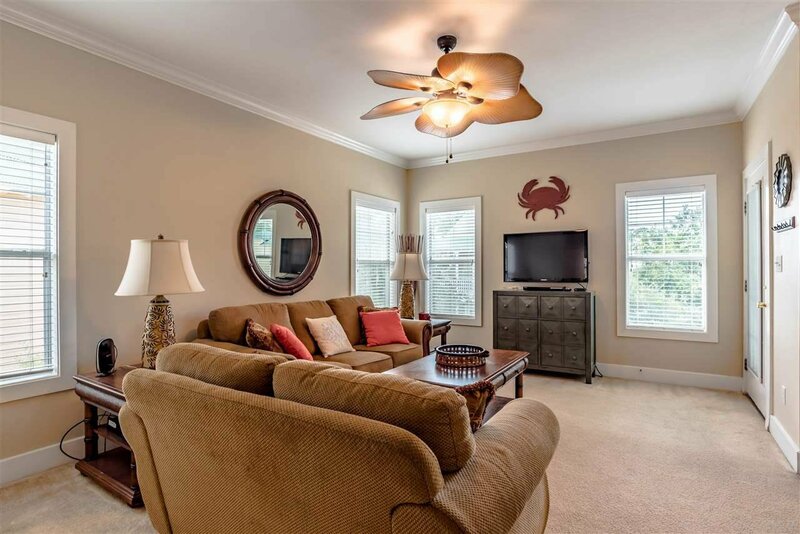 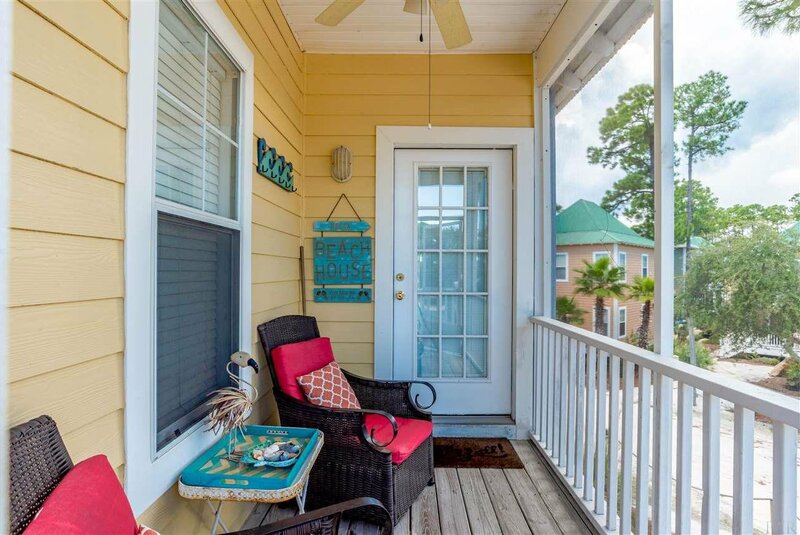 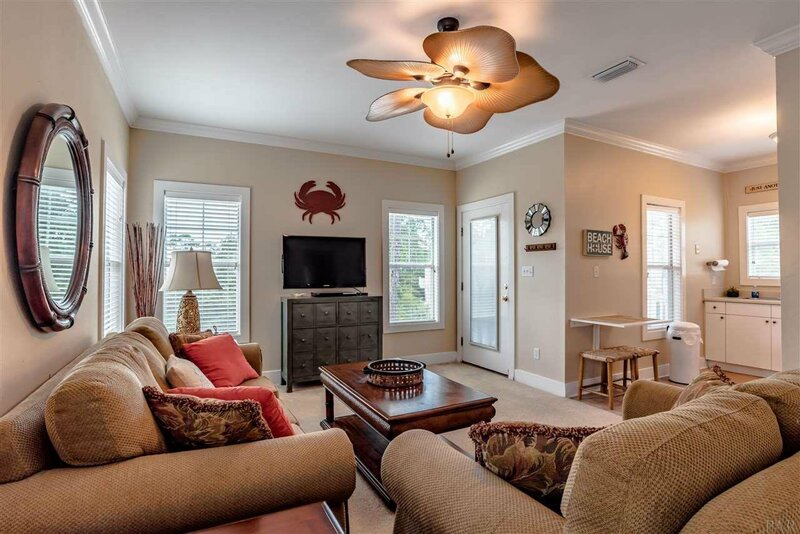 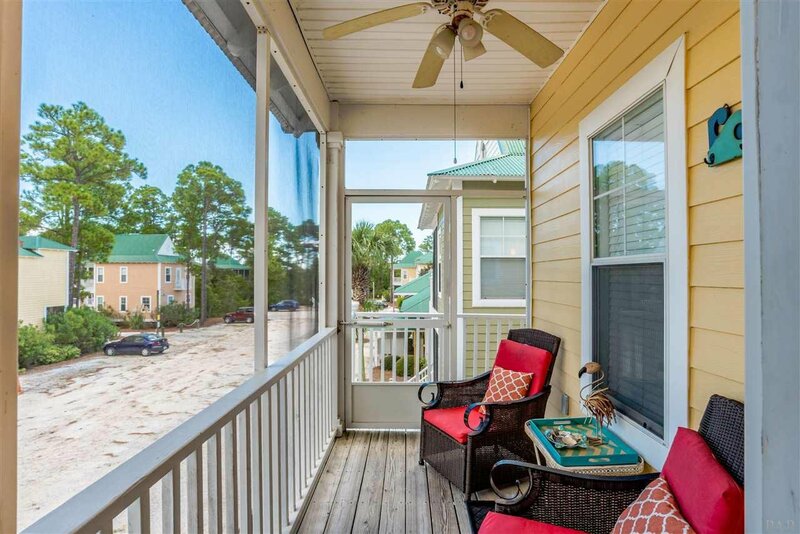 This condominium is complete with a screened-in porch where you can enjoy partial views of the Intracoastal Waterway. 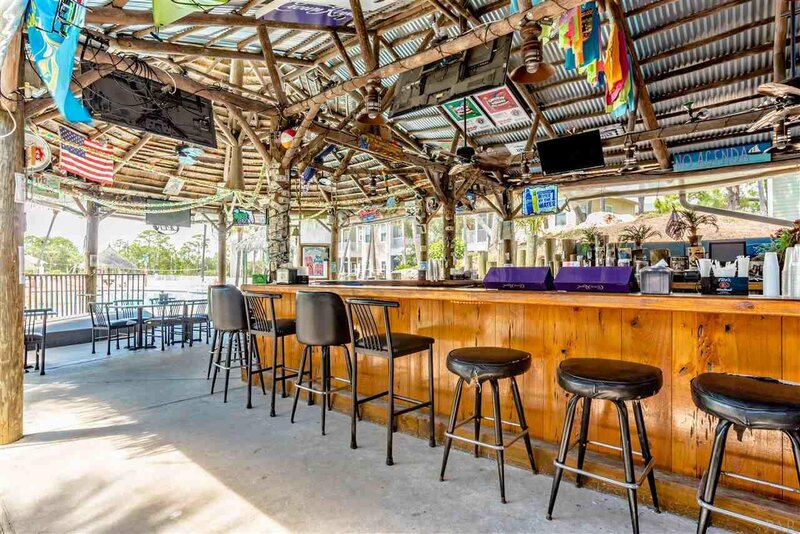 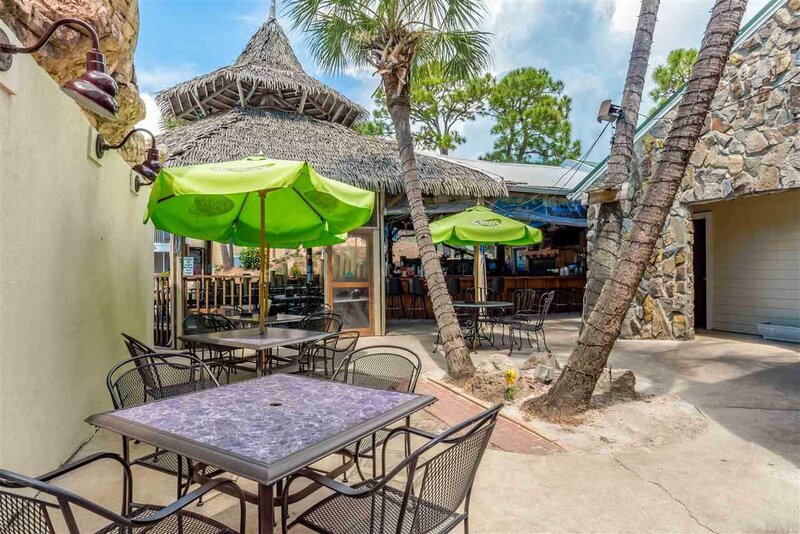 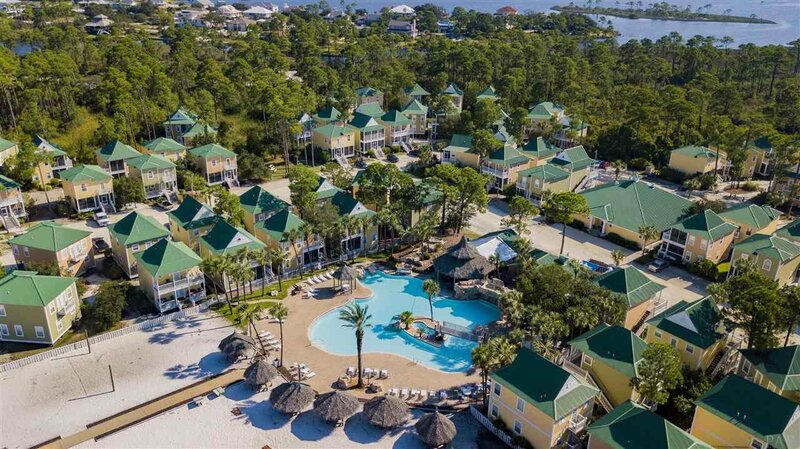 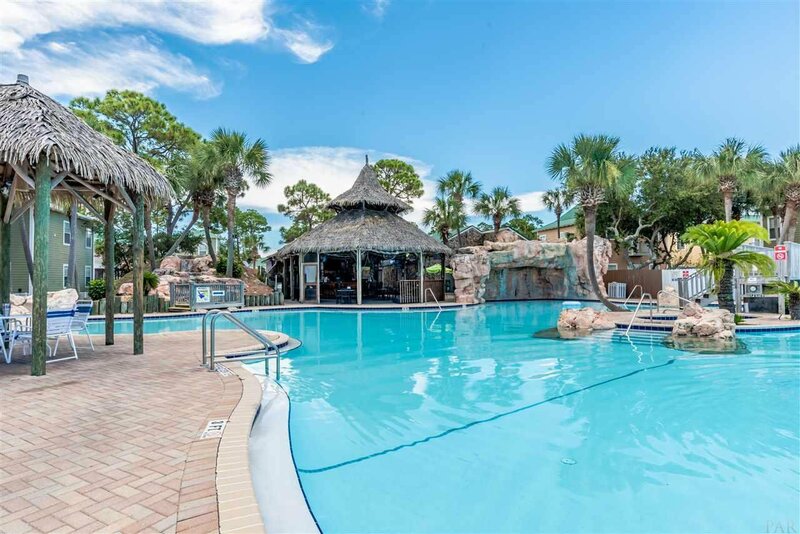 The Purple Parrot is a genuine island resort that boasts a heated all-seasons indoor pool, multiple hot tubs, saunas and a fitness center. 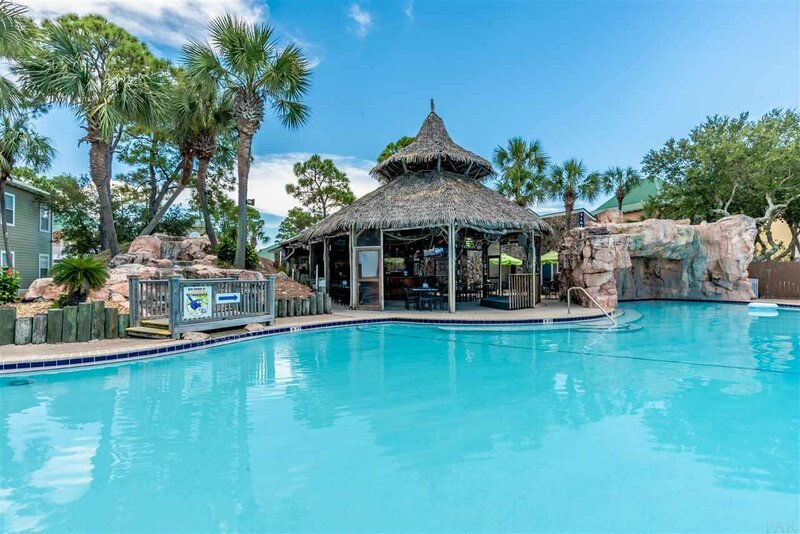 The most outstanding featured amenity is the 5,000 sqft free-form outdoor swimming pool which features a swim up tiki bar, waterfall and running stream. 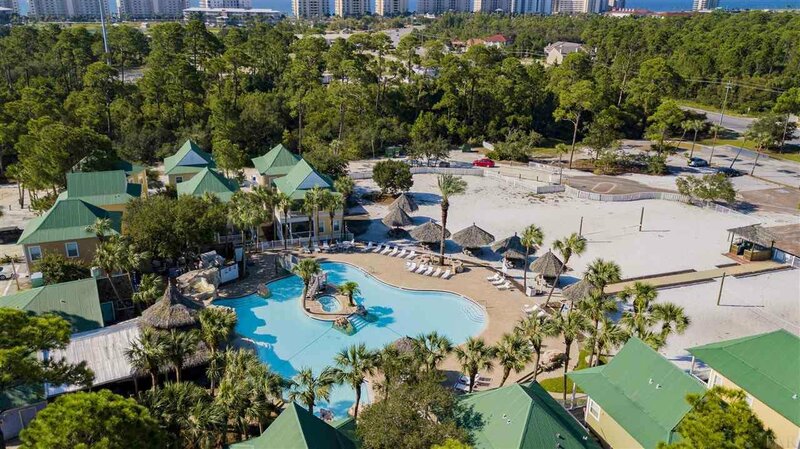 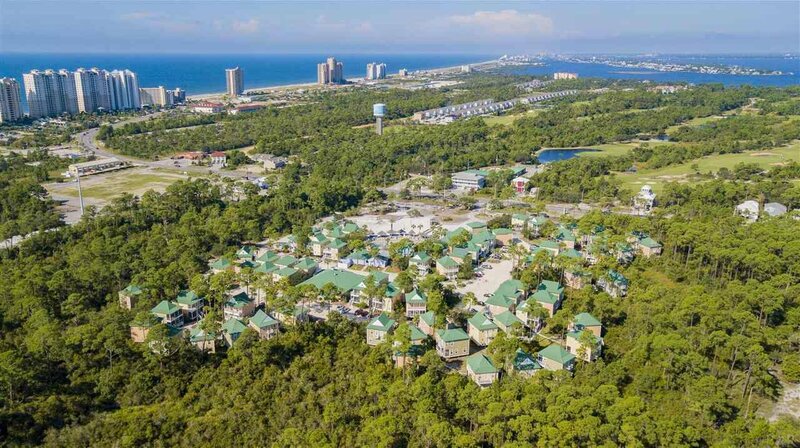 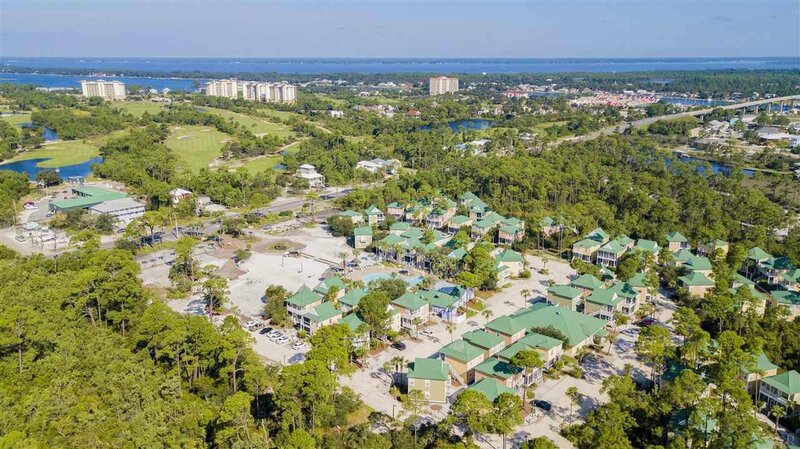 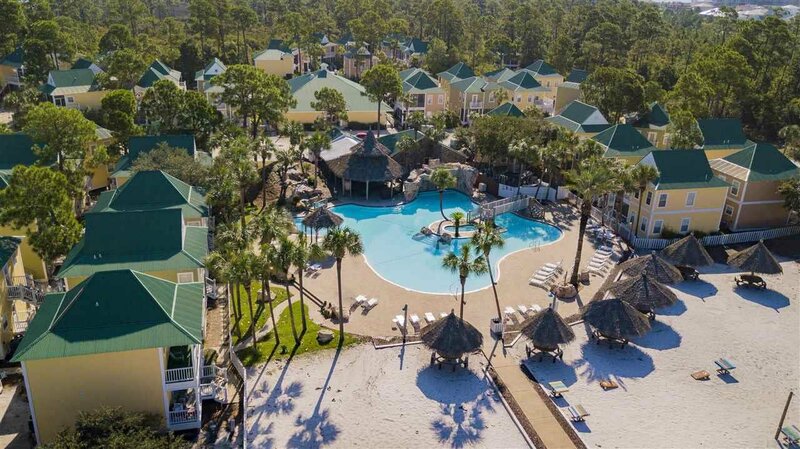 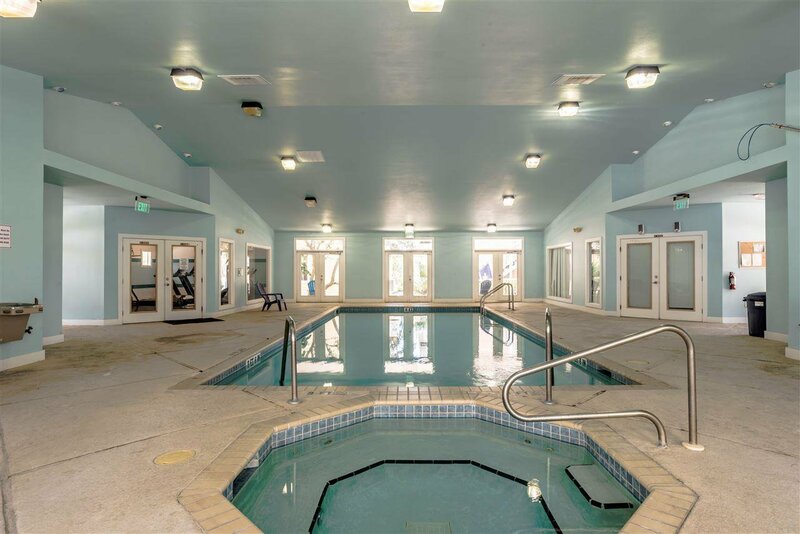 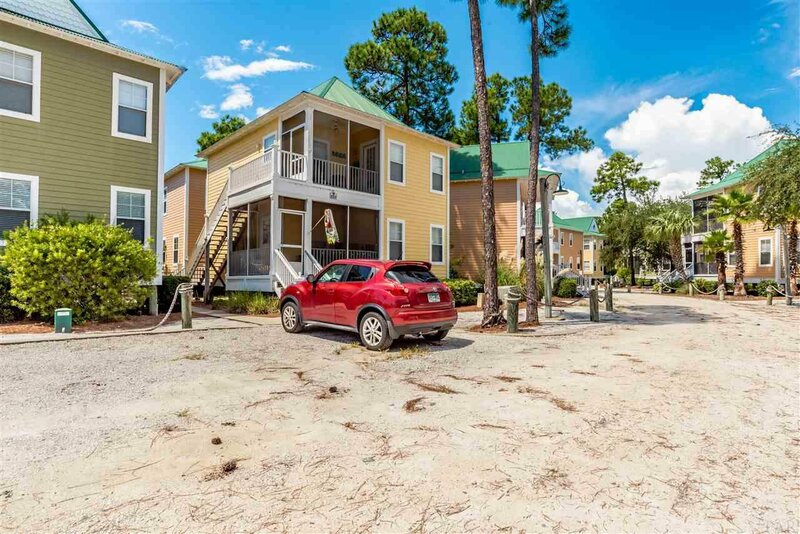 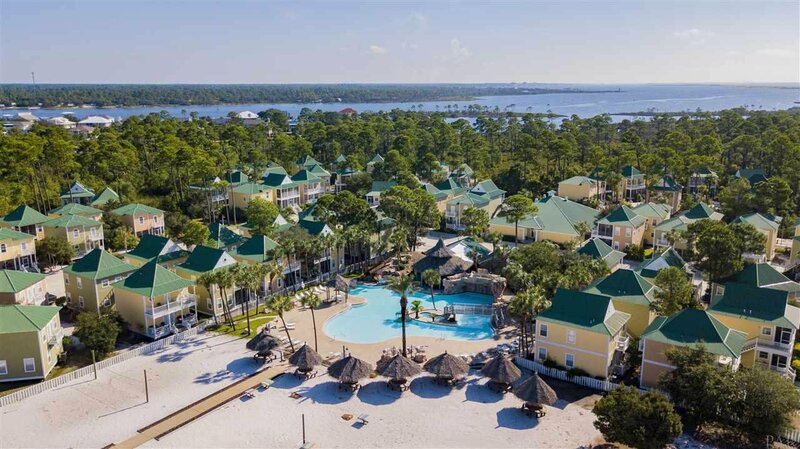 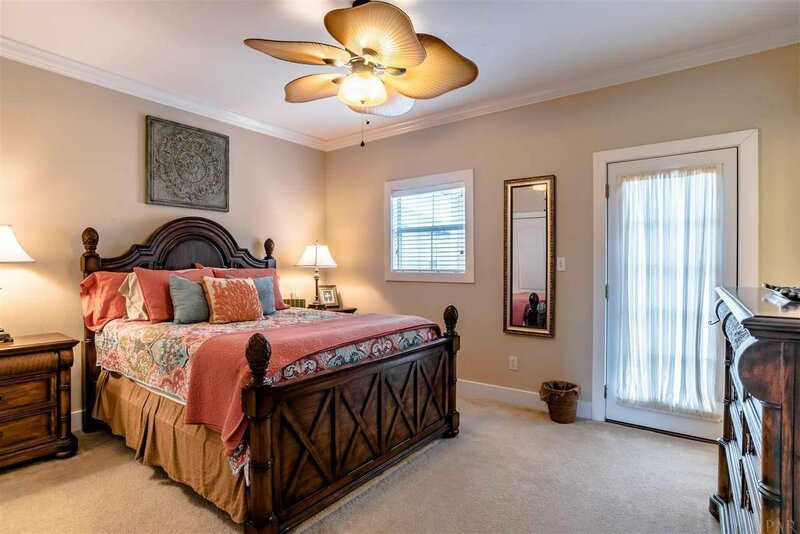 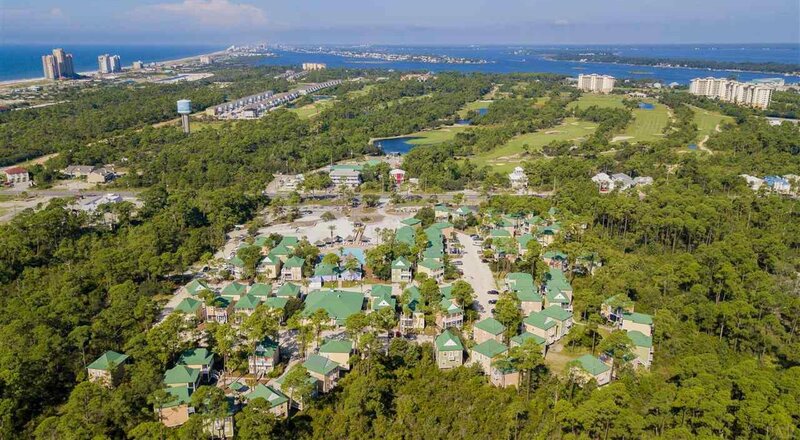 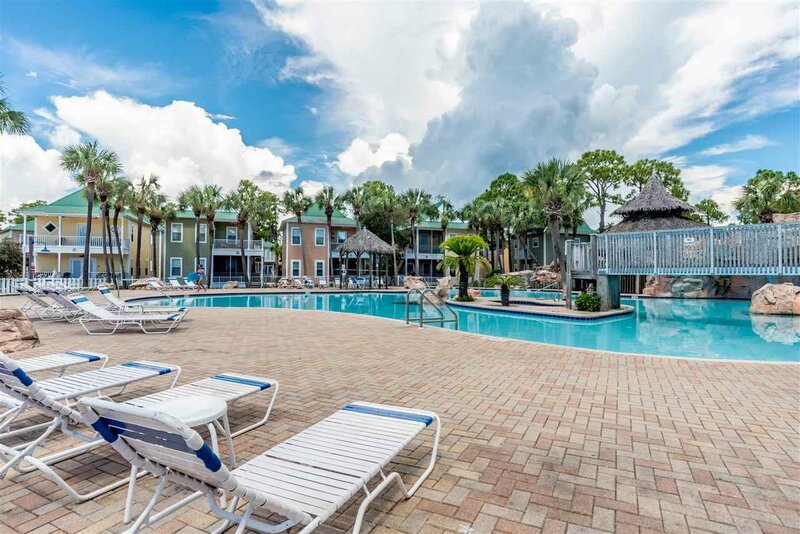 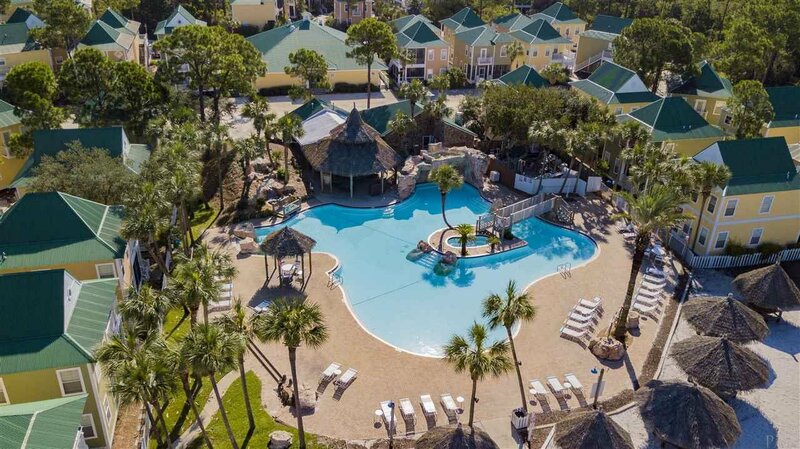 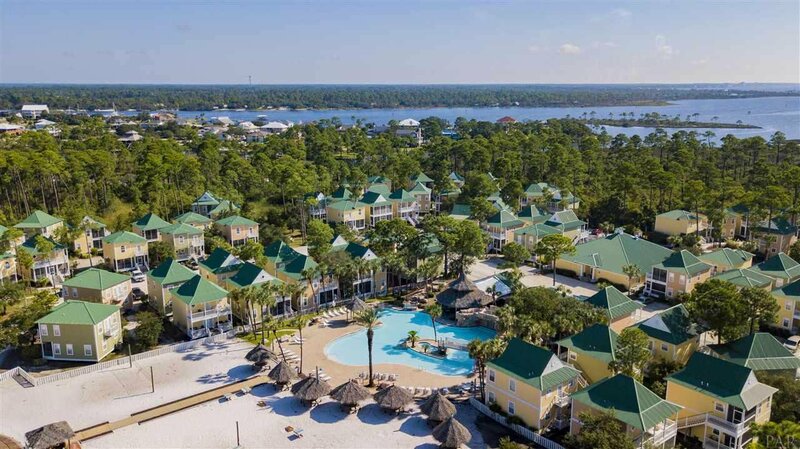 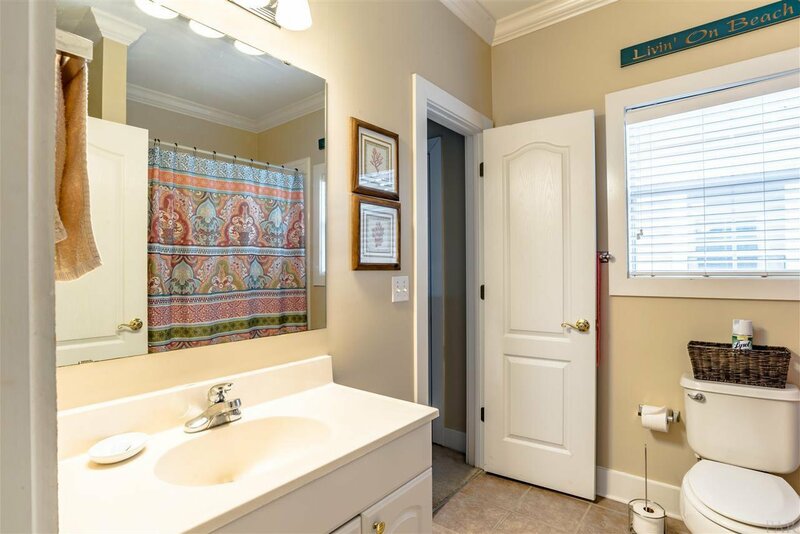 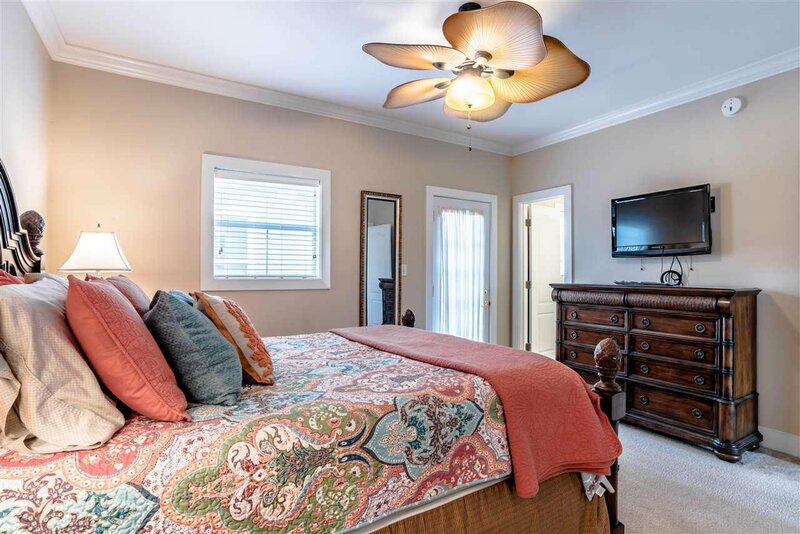 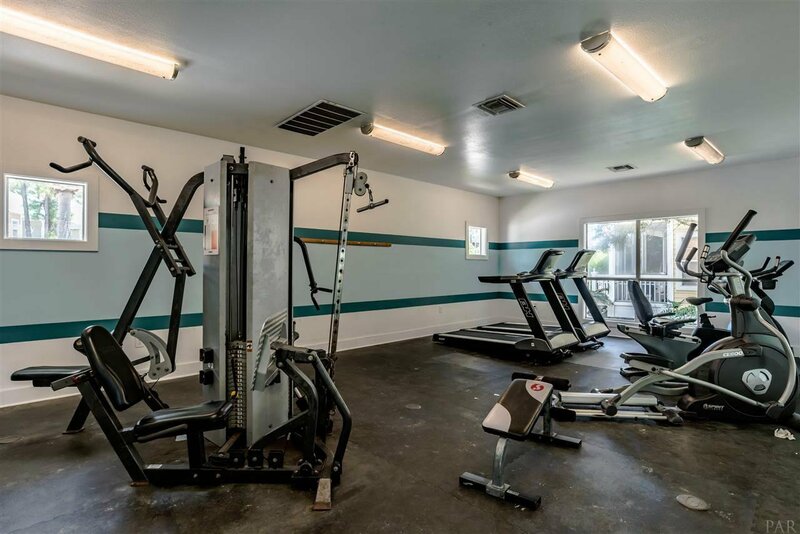 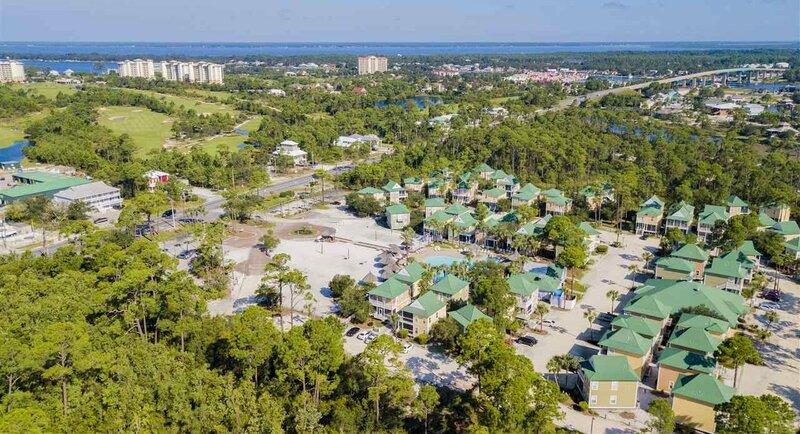 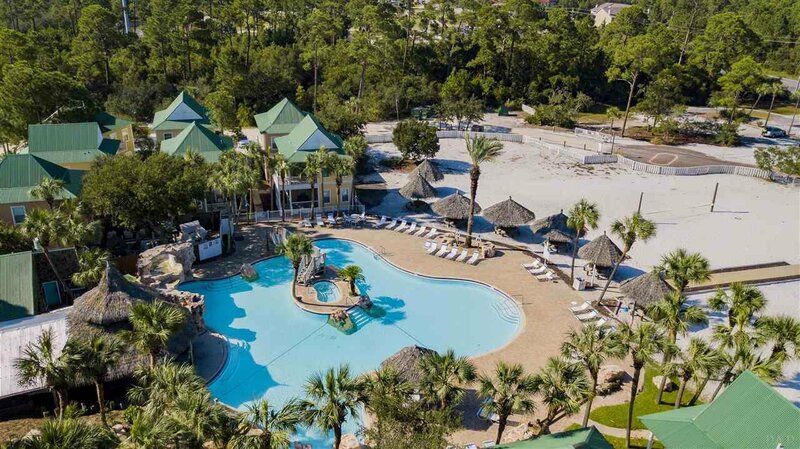 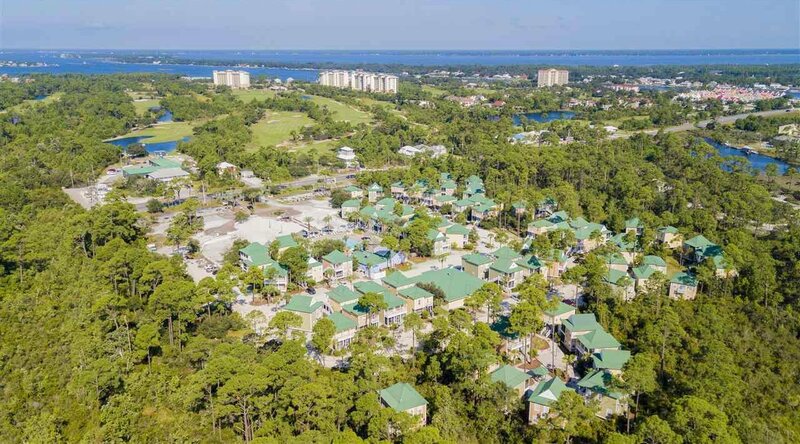 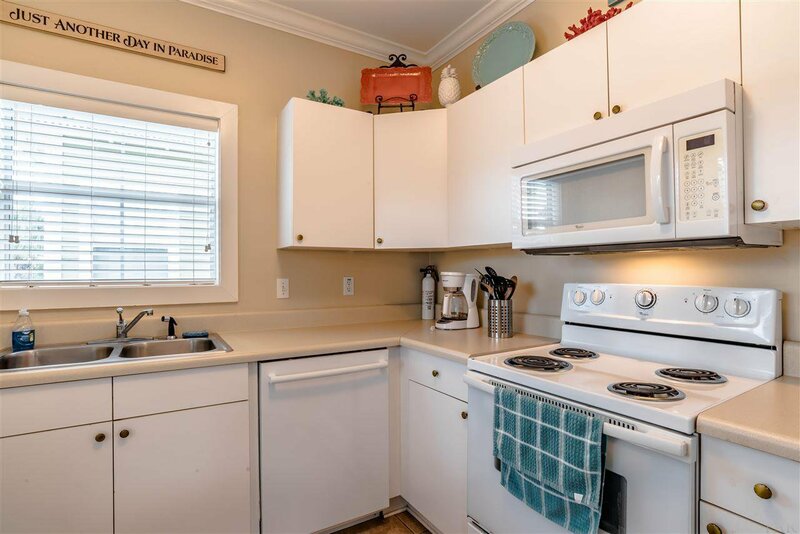 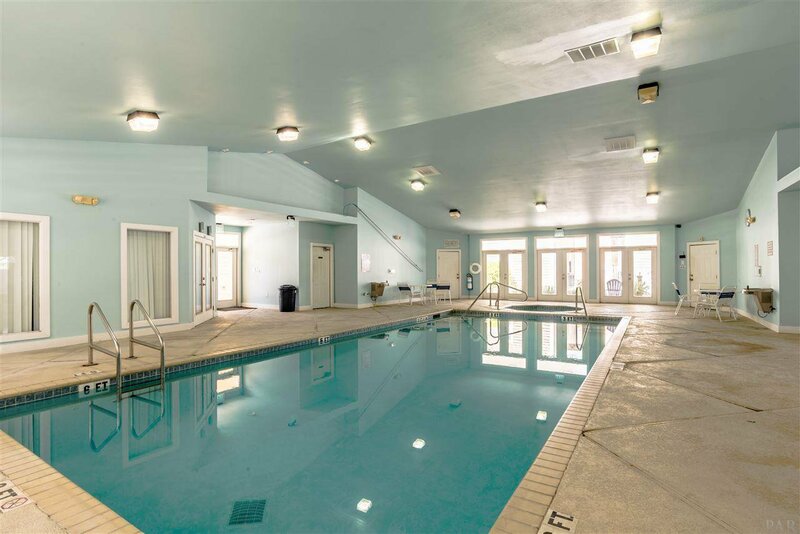 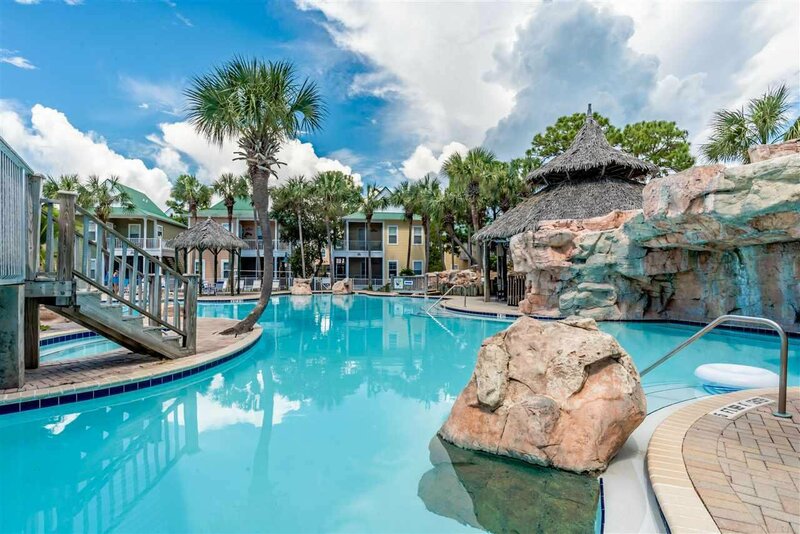 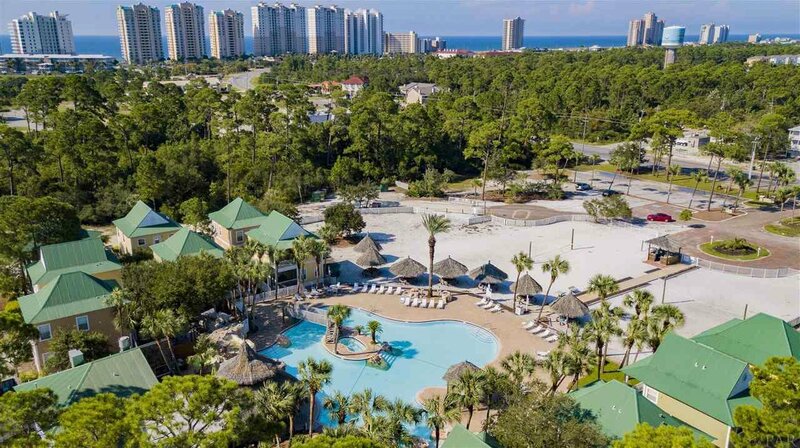 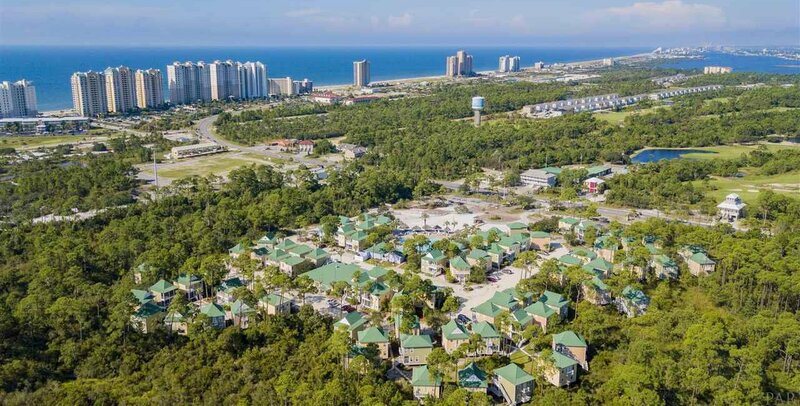 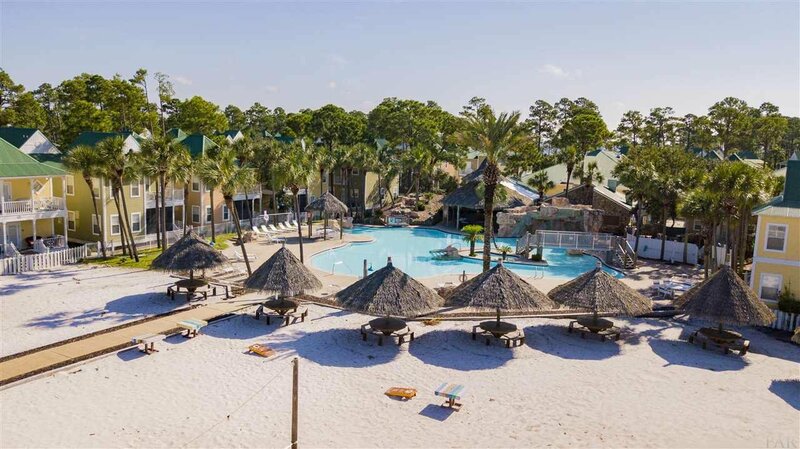 All of these fabulous amenities and only minutes away from the Gulf of Mexico and National Seashore!